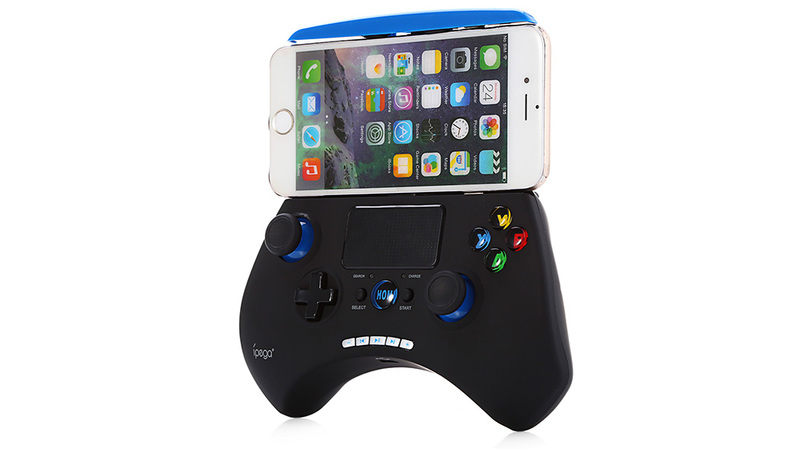 Very good Game pad for TV Box PC or Phone with Android or iOS. good for travel. Good quality. 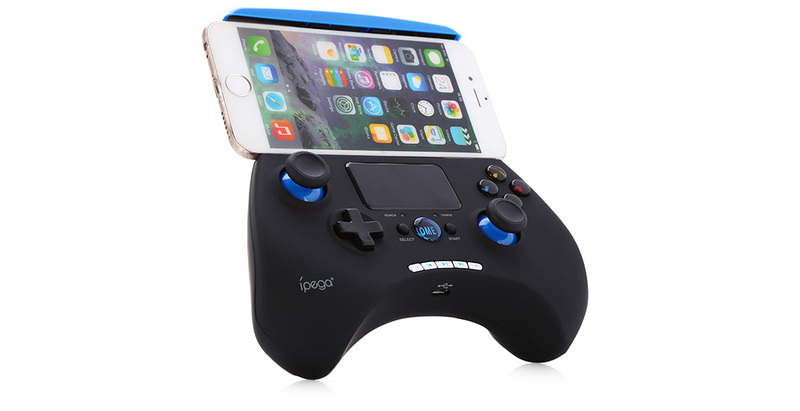 My kids loves to play android games with this controller. The mouse pad helps a lot and we no longer need to use the mouse air. This Game Pad is very nice on the hand!